Parasites, along with small bugs that can crawl inside of your mouth and ears, are some of the most terrifying aspects of nature this world has ever produced. 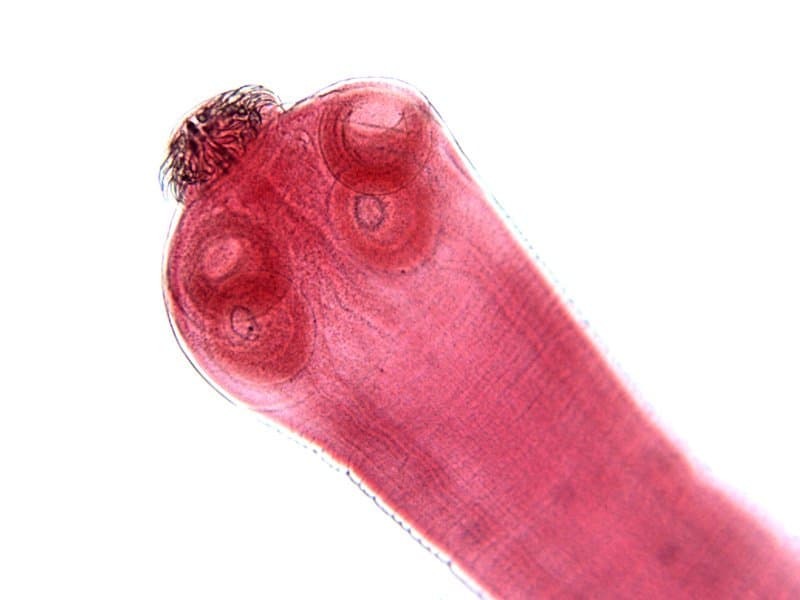 Most people have never experienced a horrifying parasite taking over their body, thankfully. Unfortunately, a lot of people do experience these risks regularly. Impoverished countries are stricken with horrible sicknesses and symptoms of parasitic infections, some of which result in death. Here are ten truly terrifying infections we’re terrified of. Taeniasis is a form of tapeworm infestation that doesn’t usually come along with any symptoms. The infection is only recognized when the person suffering passes pieces of the tapeworm in their stool. The tapeworm feeds off everything in your system. Bot Fly Larva are disgusting, plain and simple. While there is only one species of bot fly that has been known to attack humans, that is one too many. The eggs are deposited directly into the skin, and then they hatch and claw their way out. Ascaris is considered one of the most common worm infections in the human body. These infections occur all over the world, though they mostly happen in tropical and subtropical areas. They migrate to the lungs where their larvae grow. 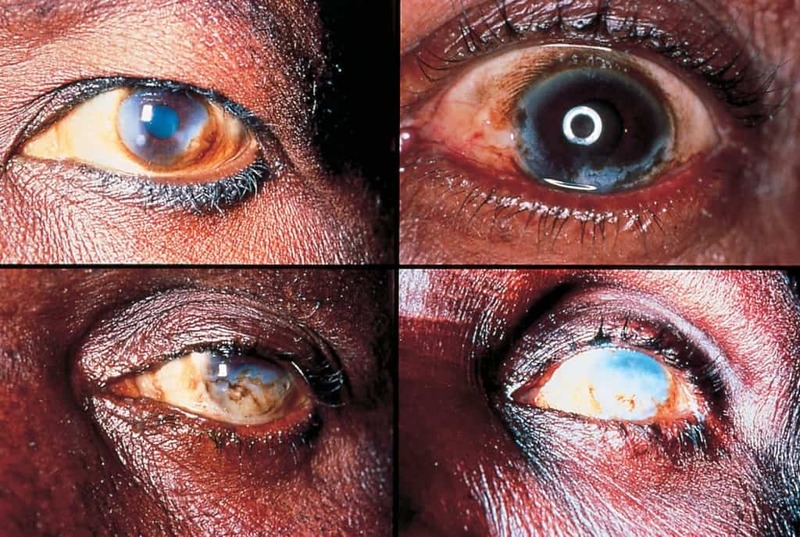 Onchocerciasis is sometimes referred to as river blindness, and is the leading cause of blindness in the entire world. 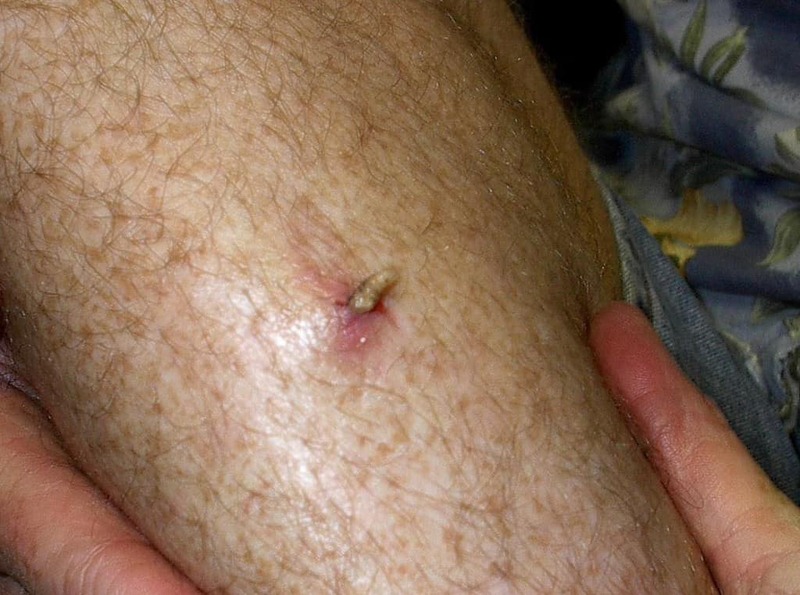 The parasite that causes the disease often live within the human body for nearly fifteen years, and generally are transmitted through a black fly bite. Lymphatic Filariasis is a known parasitic tropical disease caused by tiny nematode worms. These worms fill the lymphatic system, including the nodes, and sometimes lead to Elephantiasis when the case turns chronic. 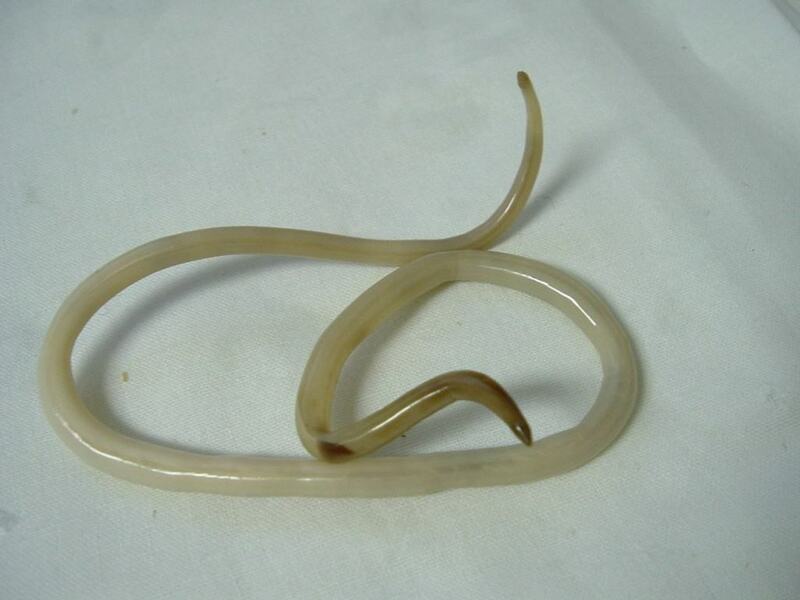 Guinea Worms are most commonly spread through contaminated water, and the stomach juice then breaks everything down, releasing the Guinea Worm into the body. They remain inside of the stomach for around three months, then they bore through the body. Cutaneous leishmaniasis is a skin infection that is usually caused by a parasite transmitted through sandfly bites. These can pass through most mosquito netting, and are found where humans dwell. Should they become infected, the sores can lead to death. 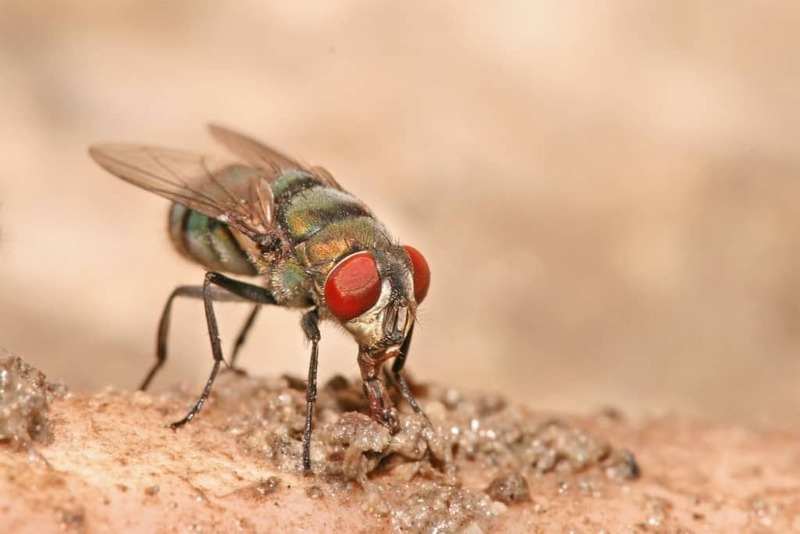 The Screw-Worm Fly is a parasite that attacks warm blooded animals. They have red eyes and shiny bodies, and they lay eggs in open wounds, including scratches or other injuries. The larvae hatch and feed on the flesh. Animals die if left untreated. 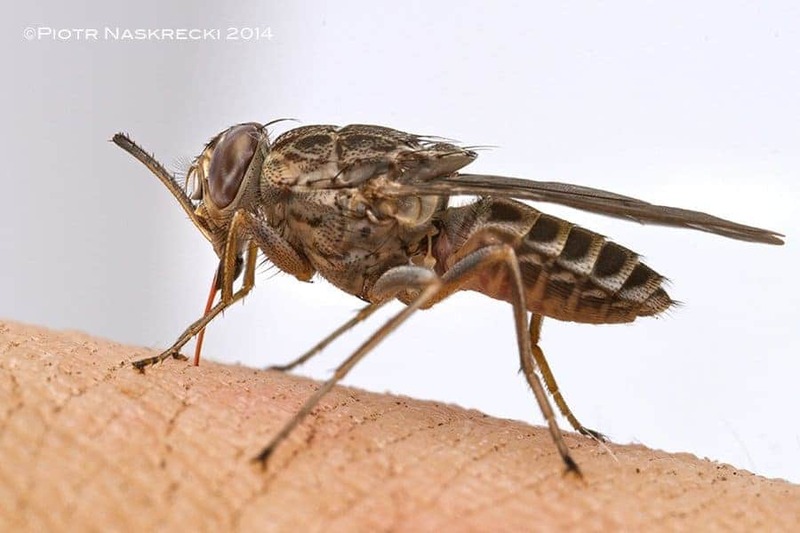 African Trypanosomiasis is a vector-borne parasitic disease that is transmitted through the tsetse fly’s bite. The parasite multiplies within the tissue, blood, and lymph nodes of the body before attacking the nervous system. 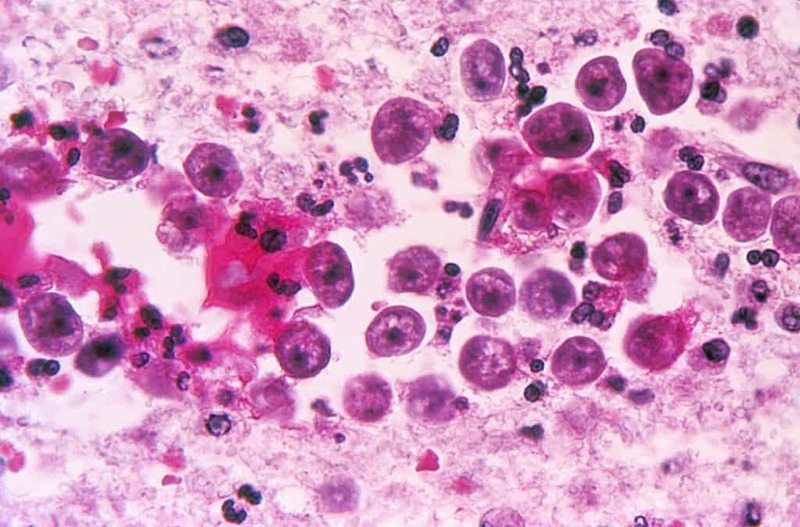 Naegleria is a tiny amoeba that as its home in the waters of the American Southwest. These parasites make their home inside of people’s brains, which causes brain inflammation. This leads to the destruction of tissue, which leads to death in 3 to 7 days.